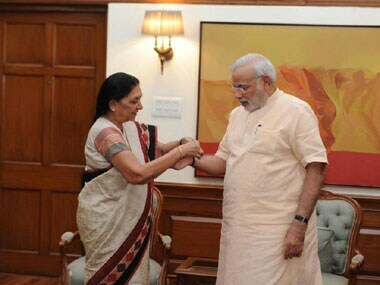 New Delhi: Gujarat Chief Minister Anandiben Patel on Friday called on Prime Minister Narendra Modi in New Delhi. An official press release said that Patel tied a rakhi on the Prime Minister's wrist. 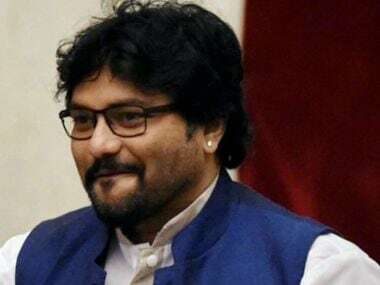 Earlier, Patel also held a series of meetings with several Union ministers here to discuss issues which have been long pending with the different central ministries. 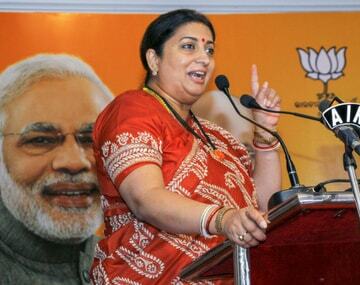 During her meeting with Railway Minister Sadananda Gowda, she sought more train connectivity for Gandhinagar. She apprised Gowda about delays in projects for want of railway clearance, which is multi-level and time consuming, and suggested that delegation of power by the Railway Board to various divisional-level officers and a single-window approach will enable expeditious clearance of all proposals. 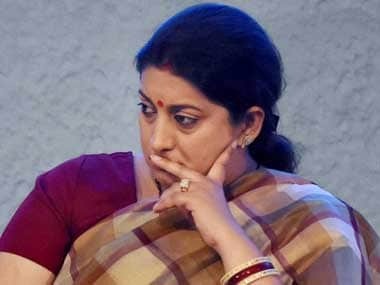 During her meeting with the Gujarat chief minister, Human Resource Development Minister Smriti Irani told Patel that her ministry was planning to set up a central university in Gujarat. Patel also met Union Ministers Harsh Vardhan, Dharmendra Pradhan, Prakash Javadekar and Piyush Goyal and discussed issues related to shortage of coal for power generation, transmission constraints, overdue payment of royalty on crude oil by ONGC and sanction for an AIIMS-level institution in Gujarat. The release further stated that Patel tied rakhis to all Union ministers whom she met and exchanged good wishes with them.